Get Started Here. 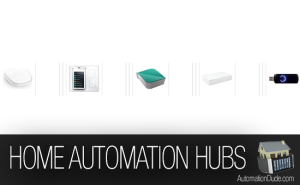 This is everything you need to know about getting started with Home Automation. 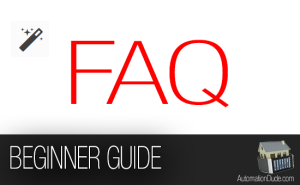 The usual FAQ and other things that people ask me about home automation. What Platform Do I Start WIth? There are so many different platforms to choose from. We break down the best based on many factors. Dimmers and good lighting are the backbone of a good automation system. We cover the cheapest to the best ones available. Is there a reason to pay for the most expensive ones? 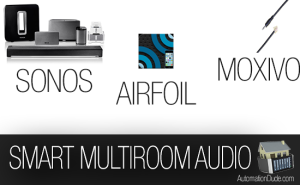 We pick our best choice between the best solutions for smart audio multiroom systems. The winner will definitely surprise you. There are so many apps to choose from. We have filtered through them to find the cream of the crop. While we haven’t tried every tablet available (there are hundreds) we have decided there is a certain criteria every tablet should have without breaking the bank. 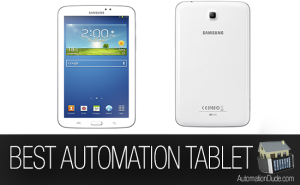 Having as many tablets all around the home is important for a smart home. These can also be connected to TV’s and sound bars. 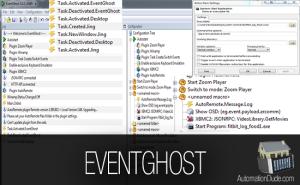 EventGhost is a must have windows PC app that lets you create custom actions to any type of trigger or click of the mouse. 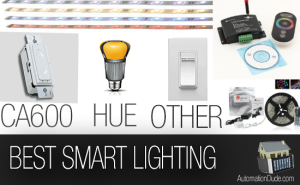 It is a must have app for your home automation needs. 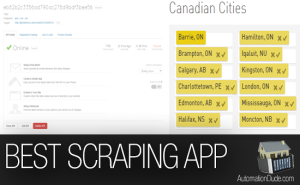 Web scraping allows you to integrate any data you find on the web into your automation system. 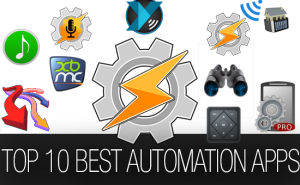 It lets you bring the power of the web and also integrate it into services like Zapier. Find out how.